FRP septic tank (also called FRP septic vessel), which is composed by synthetic resin and fiber reinforced plastic, is designed to treat domestic sewage. The major use of FRP septic tank is to store excreta and treat them with anaerobic digestion to decrease the solid content in sewage. It is needed in many fields, including waste disposal, petrochemical, chemical, light, electricity, pharmaceutical, power and civil industries. 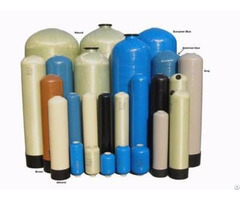 As a composite product, FRP septic tank possesses light weight, fine surface finish, vivid color, good hardness, high strength and corrosion resistance. Due to all these advantages, it has far exceeded congeneric product which are made of ceramic, hard-plastic, steel and many other materials. Posted By: Kaymo Fiber Reinforced Plastic Manufacture Co., Ltd.
Business Description: Kaymo Fiber Reinforced Plastic Manufacture Co., Ltd. is founded in 1992 in Hengshui City, Hebei Province, China. 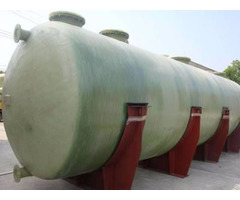 We are a professional corporation that deals in manufacturer, exporter and supplier FRP tanks with an extensive range. 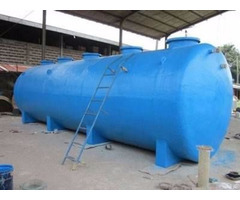 With the help of our experienced technicists and workers, we have been able to manufacture and supply all sorts of FRP tanks. FRP tanks we manufactured are using premium materials with the help of latest techniques and tools. 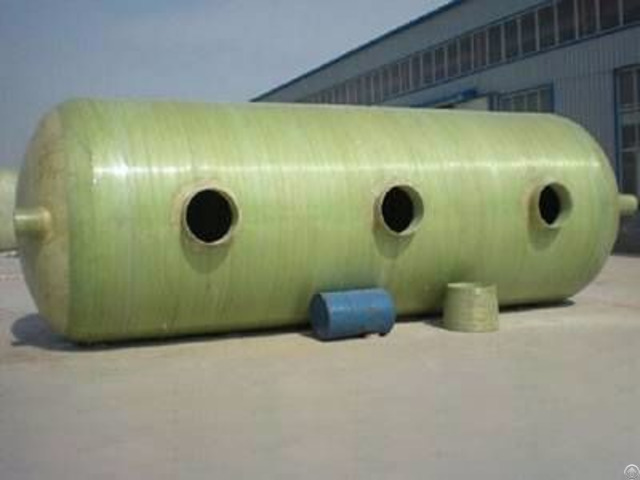 In addition, we can offer FRP tanks in different dimensions to meet customer's requirements. Our FRP tanks can be used for storing different types of liquids, gases, chemicals, and acids. To ensure the quality of product, all of our FRP vessels are subjected to rigorous testing. Moreover, we have high qualified and dedicated staffs to assure you of on-time delivery.